The WSJ report says an analytics tool called “App Events” allows app developers to record user activity and report it back to Facebook, even if the user isn’t on Facebook. 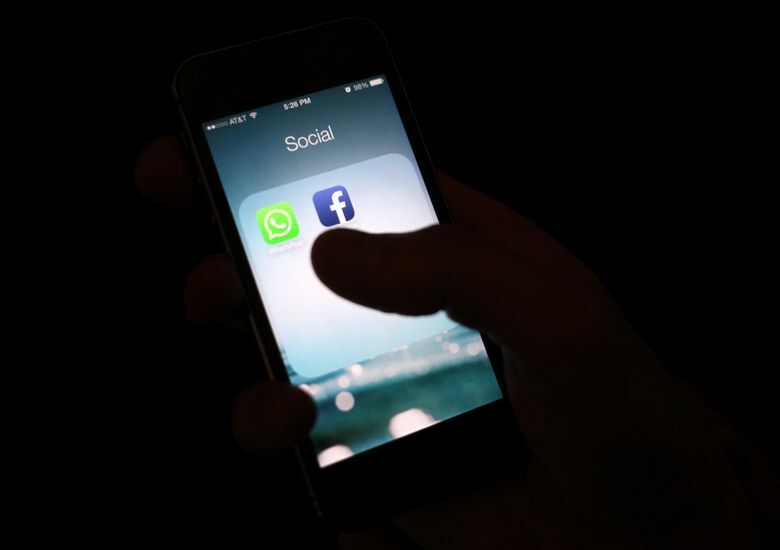 NEW YORK (AP) — Several phone apps are sending sensitive user data, including health information, to Facebook without users’ consent, according to a report by The Wall Street Journal. An analytics tool called “App Events” allows app developers to record user activity and report it back to Facebook, even if the user isn’t on Facebook, according to the report .